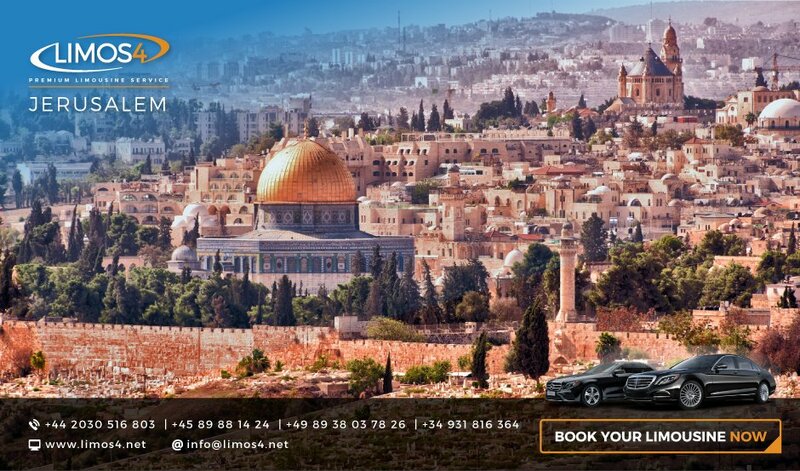 We are pleased to inform you that Limos4 limousine and chauffeur service is expanding its network presence to Jerusalem, the spiritual city of the Middle East. 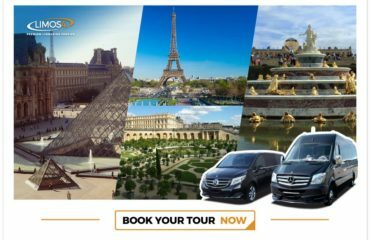 Limos4 Jerusalem is here to meet all your ground transportation needs, by providing transfer and as-directed services – airport transfers, sightseeing tours, transportation to and from meetings, etc. Discover unique Jerusalem, holy to the three main religions, the point where the ancient and the contemporary unite. With its remarkable historical sites and world-class museums, it represents a captivating destination throughout the year. Entrust your travel arrangements to us to make the most of your trip and enjoy your stay in Israel’s largest city. All you need to do is pre-book a Limos4 Jerusalem service and we will do the rest! Get a 10% Discount on Your Return Transfer With Limos4!